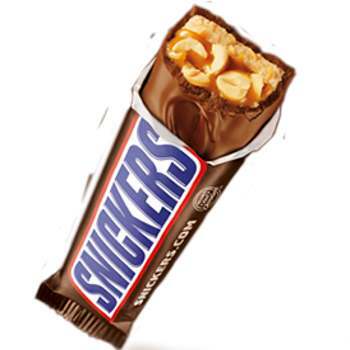 You could win 1 of a whopping 25,500 prizes in this new Snickers Instant Win Game. A whopping 25,000 free Mars Chocolate (Snickers bars) or Candy Product (bag of Skittles) Coupons are up for grabs. There’s also 500 Snickers or Skittles knit hats and tumblers. This is an awesome instant win game from a great company. Try it out for yourself. Make sure to enter this instant win game once per day, through February 28th.